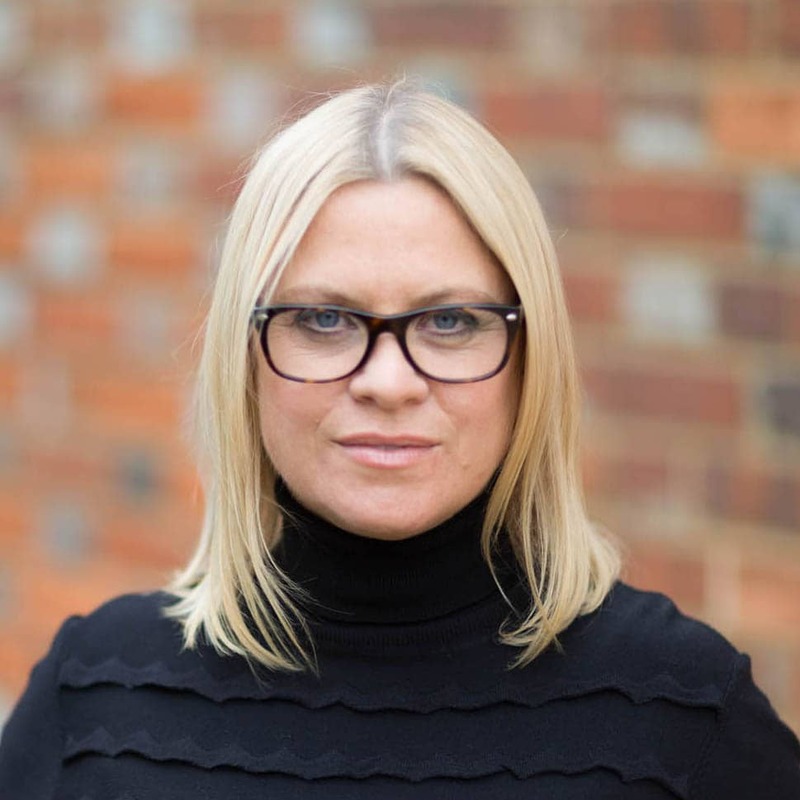 Let’s start at the beginning – why are snappy headlines so important? A striking post title encourages readers (who otherwise might simply scroll past your update) to click through and start reading your content. You might say it’s the very thing that makes or breaks your content marketing success. If you hit Google, you’ll see many experts telling you that effective headlines take longer to write than the rest of the content they’re introducing – but it doesn’t have to be that way. You can stop the procrastination train and draft punchy, clickable headlines in next to no time. The simplest way to entice a reader to your post is to make it all about them – that means writing your headlines in second person, rather than focusing on your story (that can come later). This isn’t the part where we talk about your ideal client avatar – I don’t really buy into that stuff. It’s more about encouraging your audience into your special clubhouse of knowledge. For example, I could have called this post “How I write snappy headlines for my blog posts”, but I didn’t. Instead I focused on what I’m bring to you, my loyal readers. Again, this is about making your headlines all about your reader. Make a promise in your post titles – that means highlighting the benefit they’ll see after reading (and implementing) your lesson. For example, my post Connect, Convert and Master your Sales Funnel is making a clear promise – it will give you what you need to create a sales funnel that converts like crazy. The thing worth noting here is that you then have to follow through with your promise. You don’t want to be considered a click-baiter. Don’t make bold claims to get click-throughs without adding any real value. Use striking, memorable language in your headline – you have very few words to make an impact, so choose them wisely. Superlatives (biggest, best, worst, etc) are really effective here, as are creative adjectives – they create a sense of intrigue and attract those clicks like crazy (all while helping you stand out from the crowd. Do you know what’s really irresistible? Getting something for nothing. In your headline, include what your readers gets out of it (in a non-vague “this is a benefit” kind of way). Do they get a free worksheet? Do they get a round-up of expert opinions? Do they get access to your killer email series? Do they get 10 tips to unlock pure genius? Make it clear in your title exactly what you’re offering. Bribes work. You can see an example of this rule in practice in my Content Curation Masterclass post. Keep your post titles short and to-the-point. You don’t have to summarise everything you know in that headline – that’s what the rest of the post is for! Also, if your title is too long, it’ll get cut off in search results, making it less likely for new readers to click through. Think of “8” as being the golden number – 8 words or less for your headline. If you *really* need to, you can always have a longer title overlaying one of your blog images. While I’m a fan of the occasional pun, don’t try to be too clever with your post titles. Your headlines should not be vague, they should not be cryptic, they should not skirt around the issue. Make it super-clear exactly what your piece of content is about – that’s how people decide whether it’s worth reading or not. 317 power words that’ll instantly make you a better writer. Thesaurus.com for finding unique, stand-out words. The Coschedule Headline Analyzer will score the potential of your post titles. 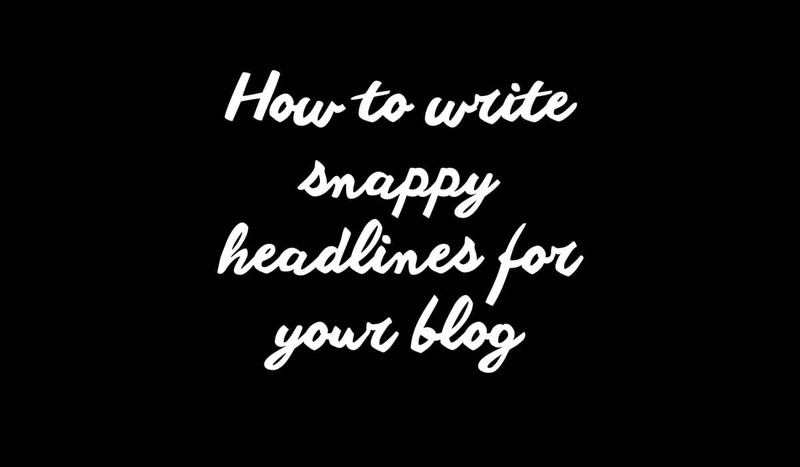 Still not sure how to write snappy headlines for your posts? Download my swipe file of post titles with punch. You’re welcome.